The winners will receive their awards at a special mipa/pipa awards ceremony & party held during Musikmesse/Prolight + Sound 2017 on Thursday, April 6th. More than 300 international representatives of musical instrument and audio equipment manufacturers and distributors will get together for the mipa/pipa award show 2017, including guests from the USA, Canada, Japan, Brazil, Russia, Poland, Great Britain, Italy, France, Greece, The Netherlands, Belgium, China, Indonesia, Denmark, Austria, Switzerland and Germany. 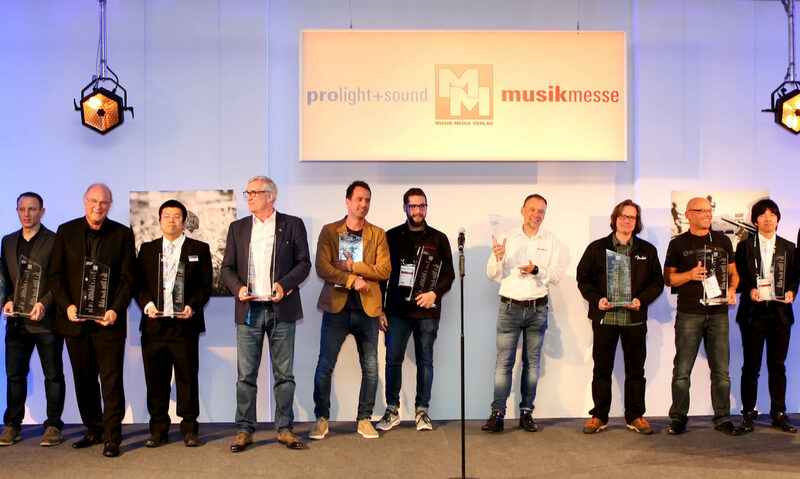 During the awards ceremony of the 18th mipa/ Musikmesse International Press Award,the pipa/Prolight + Sound International Press Award will be presented for the third time.